Clinica Verde is a non-profit organization founded in 2007 by Susan Dix Lyons to provide infant and maternal care to those in need. Clinica Verde is a new model of care for families in need - a global prototype of an environmentally sustainable health clinic in the country of Nicaragua that can be replicated in areas of need around the world. The outpatient clinic provides prenatal and postnatal care, as well as clinical and preventative care to women and children. They also provide nutrition and health education in a whole health environment. Clinica Verde is involved in special interventions in the areas of sexual reproductive health, nutrition and cervical cancer serving women and children in need living in Nicaragua. 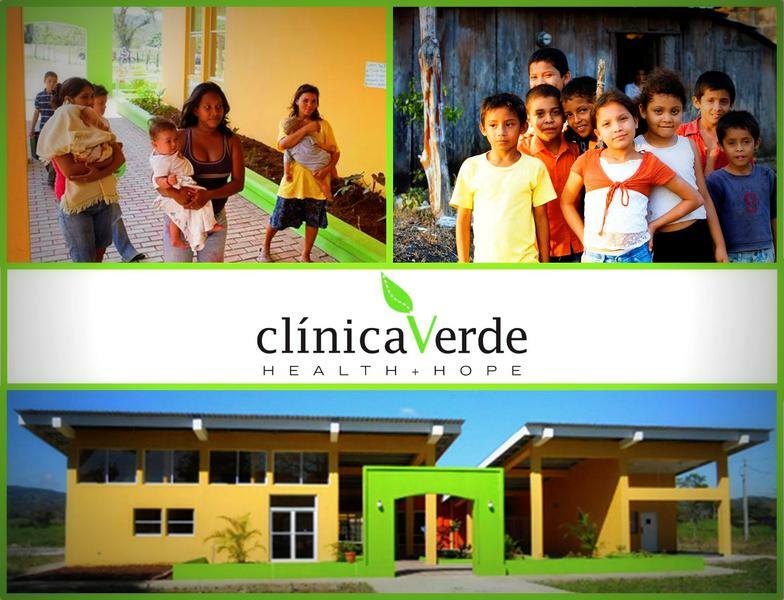 Clinica Verde is also listed as one of the Top Rated Great Non-Profits for three years in a row now; 2013, 2014, and 2015. Donate to Clinica Verde's new Maternal Infant Nutrition Program! This program works with pregnant woman from rural communities to teach fetal development and maternal and child nutrition through presentations, interactive activities and use of the bio-intensive garden. Click HERE to join the Giving Grid!